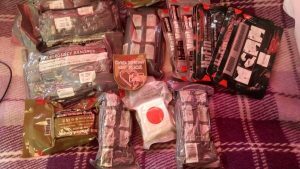 ASAP Rescue medical unit received Israeli bandages, HyFin chest seals and wound seals from United Help Ukraine. All these supplies are greatly needed at the front lines as the war continues. This entry was posted in Humanitarian Aid, Medical Supplies and tagged first aid. Bookmark the permalink.